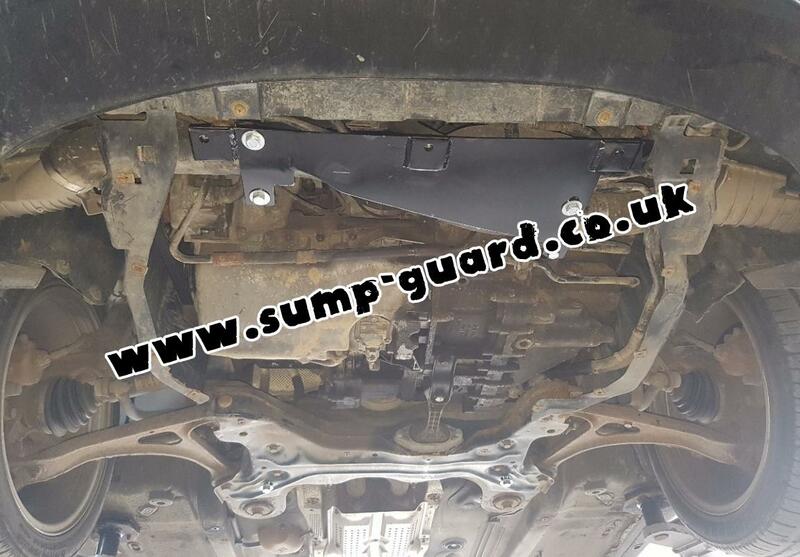 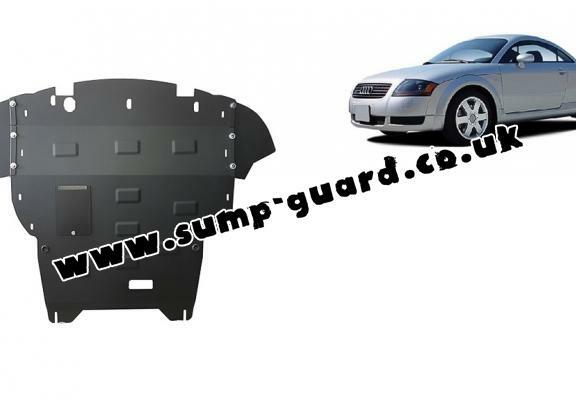 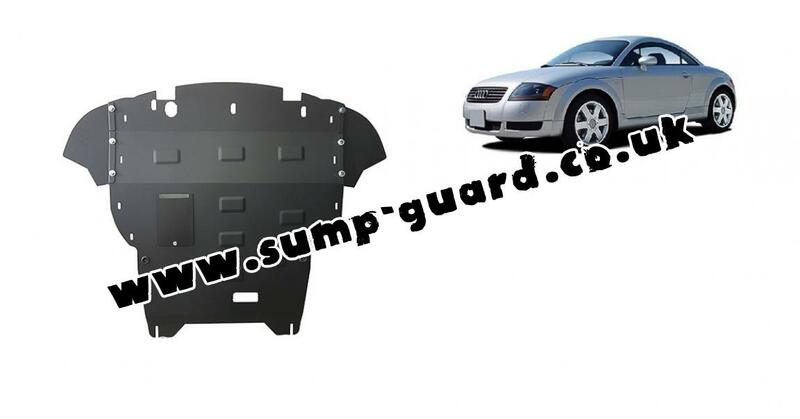 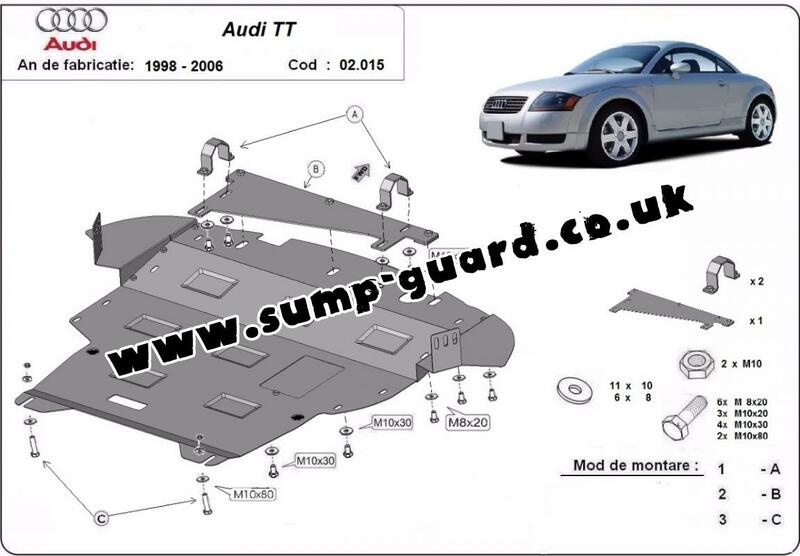 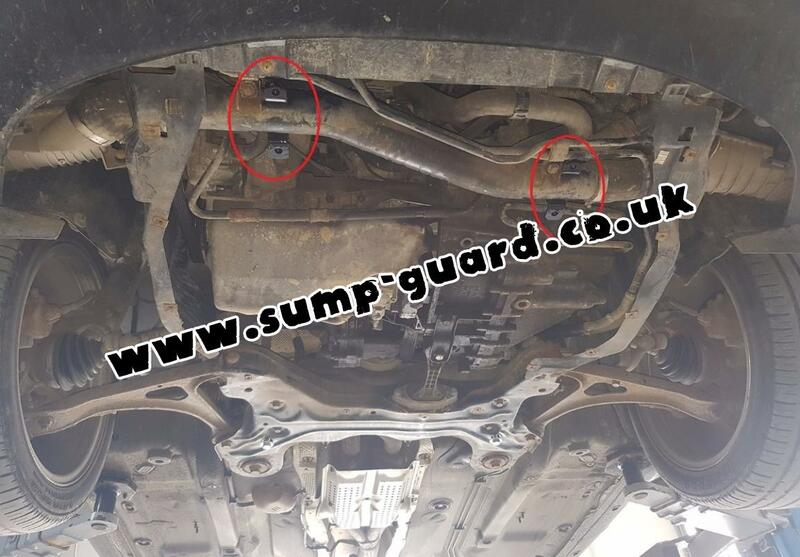 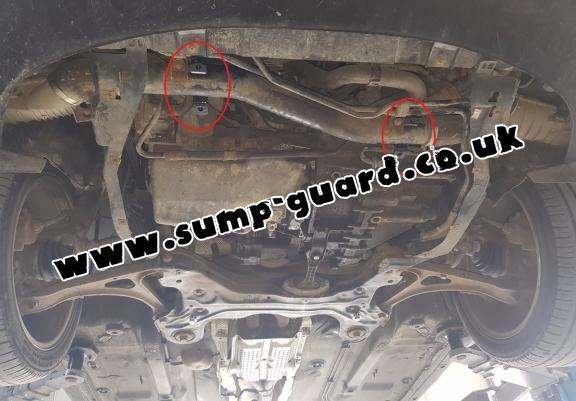 The sump guard is new and fits perfectly for all versions of Audi TT manufactured between 1998 and 2006. 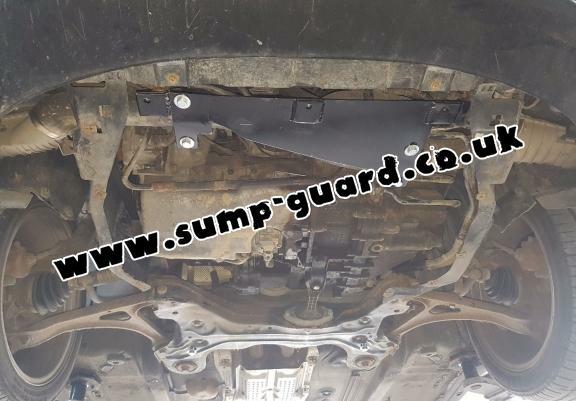 Strong sump guard definitely worth the money. Would recommend to anyone !